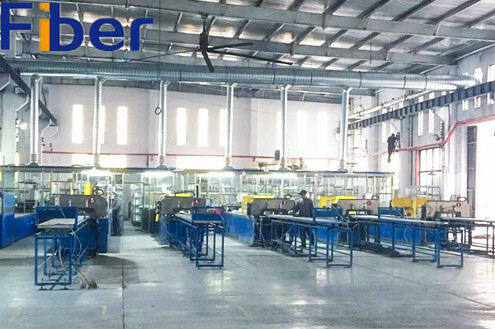 SMC/BMC Molding products are smooth face; no scratches and cracks; unifoMR color; short molding cycle; high degree automation and mechanization; excellent corrosion resistance; comply with the requirement of a certain of class of insulation. These products are widely used in transporation, chemical,construction, electrical industry and other fileds. 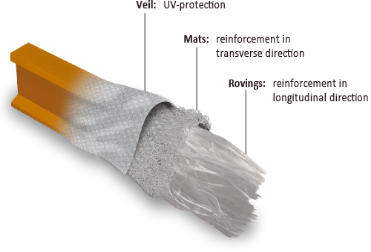 Fiber reinforced polymer composites are different from traditional construction materials such as steel or aluminum. Composite is composed mainly by fibers and resin. The fiber employ the fundamental principles of fibrous reinforcement improving the properties of the matrix in which that reinforcement contained. 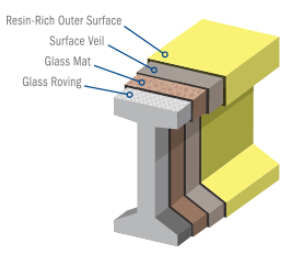 The resin acting as a glue to hold the fiber together to transfer stress between the reinforcing fibers, and protect the fibers from mechanical and environmental damage. 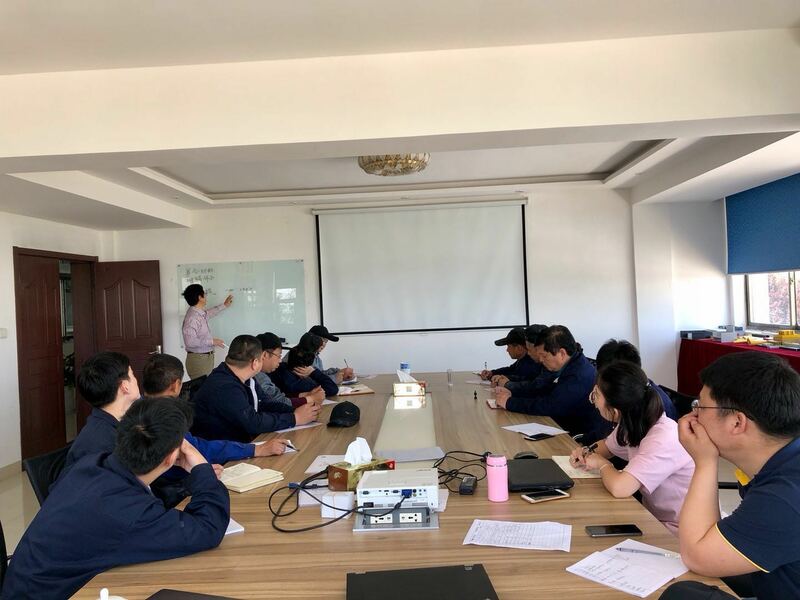 The fibers used in the production are fiberglass, carbon fiber, aramid fiber and basalt fiber. 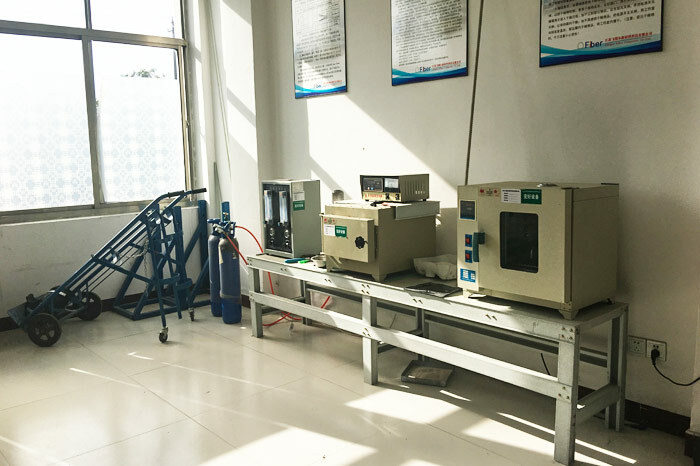 The resins used in the production are polyester, epoxy and phenolics. 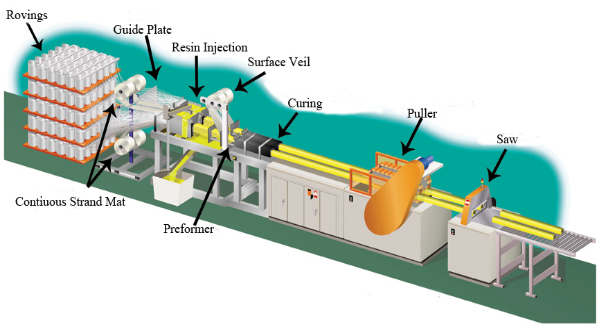 Products of certain properties and useage can be produced by changing the combination of fibers and resin, the ration between fibers and resin, and the distribution and direction of fibers. Higher strength than structure steel on a weight to weight ratio. Return to original position without any permanent deflection or distortion. Average 15% to 20% that of steel products. FRP products are not susceptible to rusting, peeling nor flaking and are impervious to a broad range of corrosive elements. FRP have low thermal conductivity and are non-conductive. FRP products are transparent to radio waves, microwaves and other electromagnetic frequencies. The coefficient of thermal expansion of FRP products are marginally less than steel and aluminum. 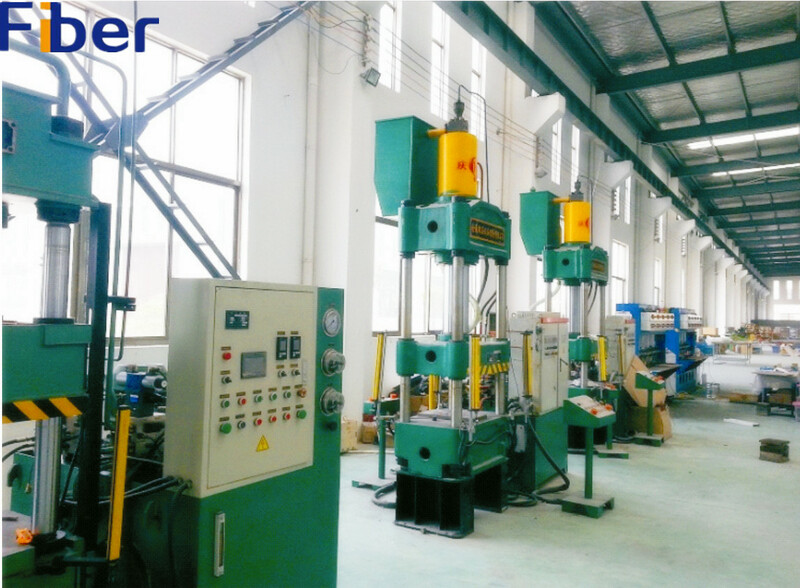 FRP has excellent mechanical properties at low temperatures.